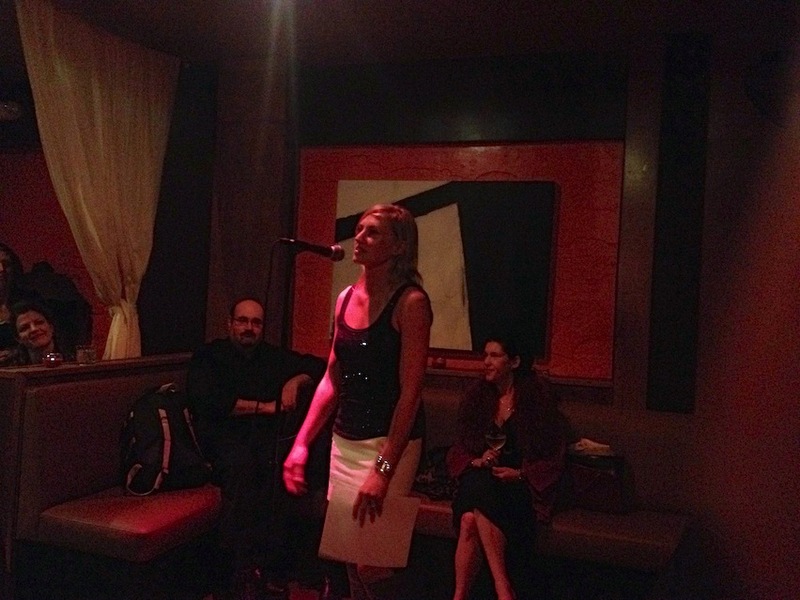 The following was first read at a Drink.Think a literary and drinking event held at Cantina in San Francisco. 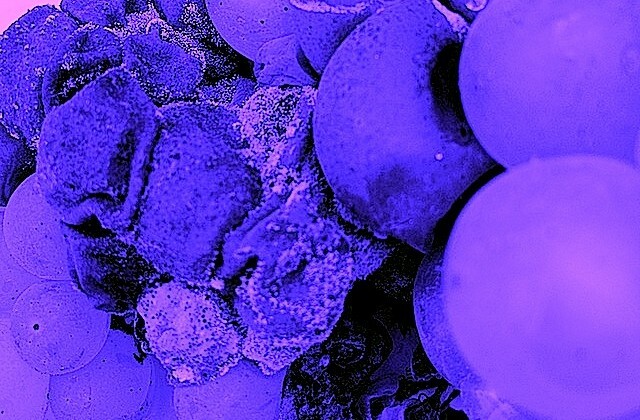 As a way of exploring the dual nature of the Botrytis — it can either make some of the finest sweet wines in the world or destroy an entire cabernet sauvignon vintage — we channeled the perspectives of two different poets. For Mary Oliver, nature has no moral virtue; nothing is good or bad in nature, it just is. Charles Bukowski on the other hand has no problem assigning moral value to anything and everything and through him we remember the bleakness of the 2011 vintage in northern California.